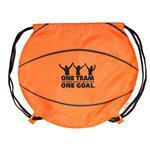 The Paws N Claws Sport Pack is a draw-string bag in the shape of an animals face. 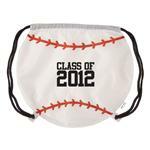 This bag is 210D polyester construction. 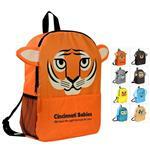 This bag makes for a great gift to the animal loving child or child at heart individual in your life. 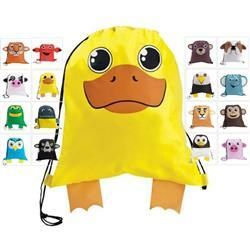 This also makes for a great way to promote your school mascot, with many popular animals to choose from! RUSH IS AVAILABLE! Available Imprint Options: Screen Print - add $.50 each additional color. 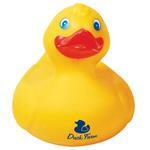 210D polyester Construction, animals prints with fun 3-dimensional features. Carton Weight: 20 pounds per 200 items.